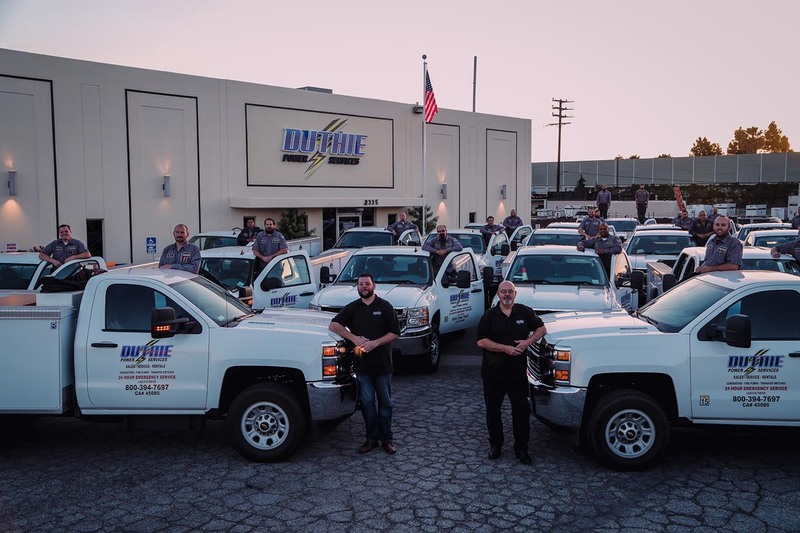 For over 50 years, Duthie Power Services has been the number one name in generators and emergency power for all of Southern California. 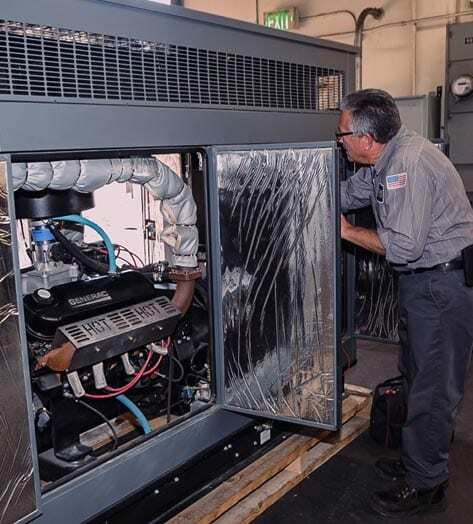 We offer routine generator repair, Automatic Transfer Switch (ATS) and diesel fire pump maintenance programs as well as 24-hour emergency service, 365 days a year. Our extensive fleet can provide temporary generator rentals during your emergency power outages, PM Service, installation process, repairs or for planned outages. We are emission control compliance specialists and stay current with all of the regulations needed to keep your generator running smoothly. 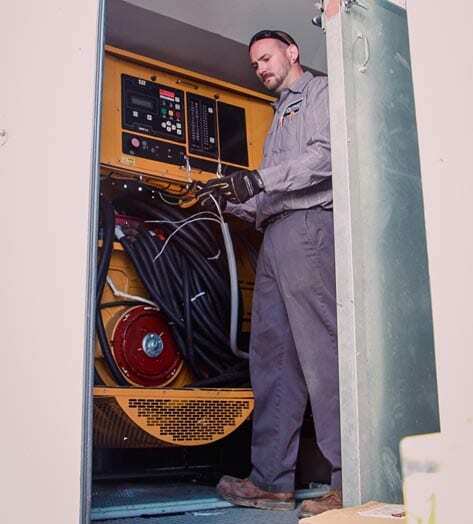 We offer generator rentals and maintain the largest rental fleet of mobile generators to ensure we can deliver the power you need, when and where you need it. 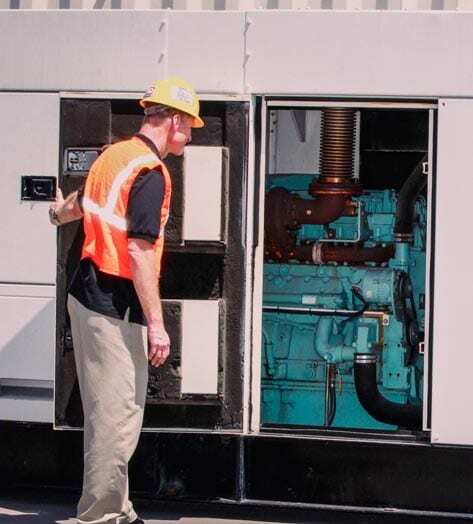 If you’re looking to add a new generator to your facility or want to replace an old one, our new sales experts will find the right solution for your business. 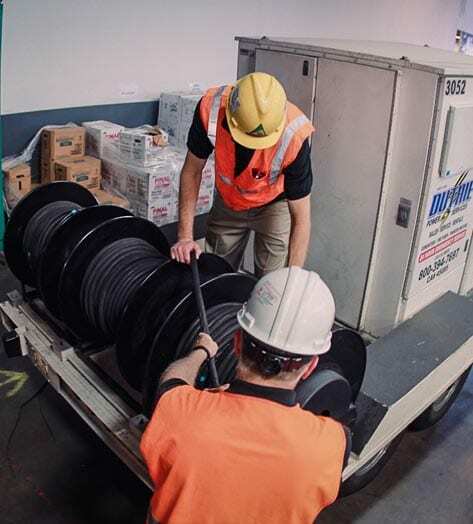 We call ourselves the Generator Experts because the Duthie Power team are qualified experts in the service/repair of generators, fire pumps and transfer switches. 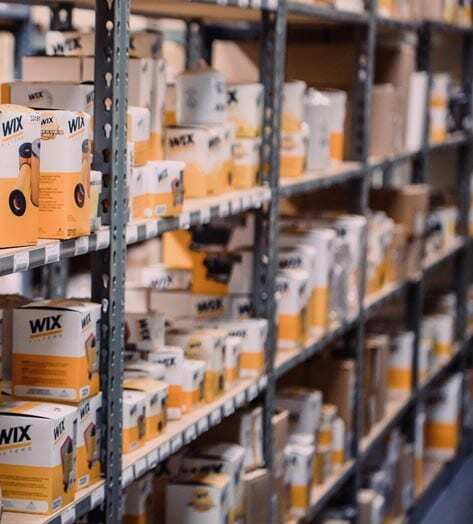 When your generators need service and repair, we are the experts and since time is of the essence – we have a stocked replacement parts warehouse. The Reliable Team You Can Count On. 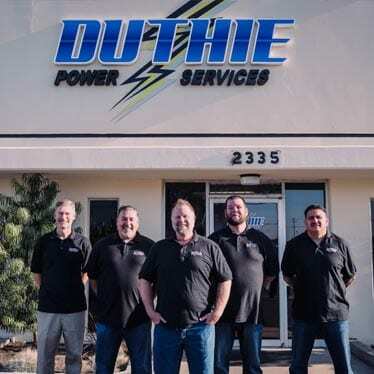 The Duthie Power staff is a one-stop team for generator maintenance, acquisition and rentals for all your needs. Our knowledgeable staff is dedicated to assist you with all your purchase inquiries and those tough air-quality issues. The rental department specializes in emergency power for all industries. 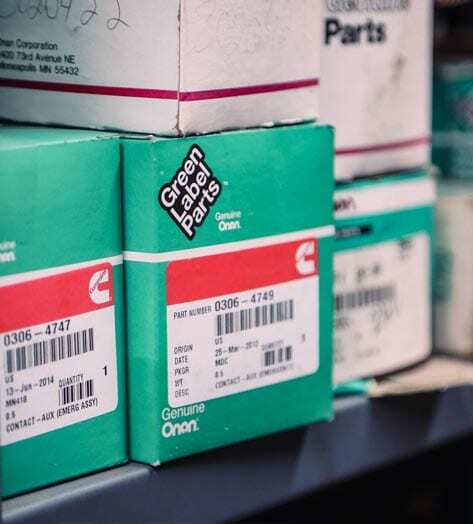 Our factory-trained technicians are ready to give you the most reliable service on all makes, models and sizes of engine-driven and motor generators, fire pumps, transfer switches and fuel systems. We have recently added Mobile RV Services too. Why Choose Us For Your Generator Needs? Join the happy customers of Duthie Power and see why they love us so much! I have always used Duthie at every building I go to, the service tech's are very knowledgeable and have got me out of several jams throughout the years. I would like to thank you and the rest of the team for an excellent job performed on the subject pump station. Thanks to your timely help from your organization and the installation of equipment, we were able to lower the profile of our generator and reduce the amount of soot that we were emitting prior to the new installation. As a result, we have reduced the visual impacts from the existing generator, enabling us to maintain better relations with our neighbors. I would recommend the services of Duthie Power Services any time. Not only were you on time with the delivery of equipment, you and your team worked quickly and efficiently to get the job completed on time. Your technicians worked diligently and professionally. If a problem arose, they were quick to get it resolved with little or no delay. Our management team is very pleased with the final outcome of this project. 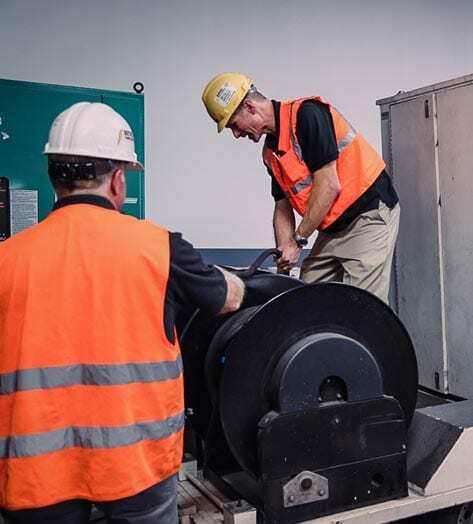 I am very confident in recommending Duthie Power Services for any power generation project. You are truly problem solvers. Over the years I have come to find that this superior service is not unusual. In fact it is standard procedure for Duthie Power. I understand that this high standard is not easy to maintain and want to let you know I appreciate it very much. Nice service, and your team follows up when we have any issues or questions. From the time I returned the signed the proposal to perform the maintenance, it was a short few days before the date was scheduled. The tech called to say he was on his way, and called when he arrived. That's customer service! Gentleman: I want to thank you for a job well done on the 800kw Generator you cleaned and serviced for us up in Orange, CA. Please credit Tim for an outstanding job. What made the job go well from our point of view is that I was able to communicate with Tim before he went up there (for the service and clean) and then right after when Tim was done he called me and gave me the lowdown on how it went and the condition of the unit. That timely information was invaluable to me and it made my job markedly easier. I look forward to working with Duthie Power in the future on any projects I have in Orange or LA Counties. I am also passing your information on to the rest of the PM’s here in our Spokane office and our Salt Lake location. You are also in our system as a preferred provider of generator service. Duthie power has very quick response on emergency call outs. They keep good track record on semi and annual testing. They follow up with either a phone call or email for scheduling. Thank you for repairing our Fire Pump Motor and Discharge Piping. I really appreciated all of your hard work. Your workers work hard in spite of weather conditions indeed! I'm proud having your company as our vendor. You always have achieved the best result for your customer expectation. I have used Duthie Power Services since 2000 in various high rise buildings. I have tried other companies and Duthie Power is the best.